This is an unsponsored post and the thoughts/opinions are all my own. This has been a crazy week! 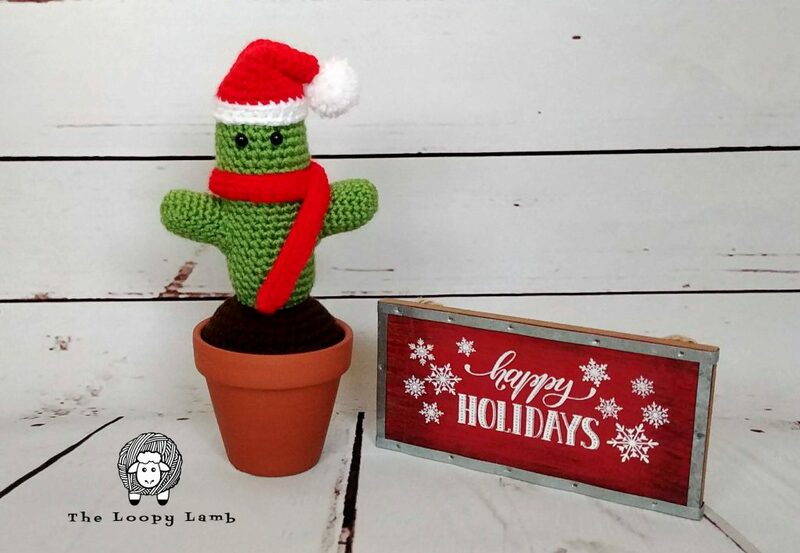 Last week, my Stanley the Cactus Snowman pattern was featured on Crochetpreneur.com. You can see the free pattern here. Thank you for all of the love you have given to Stanley so far! Your kind words have meant so much to me! 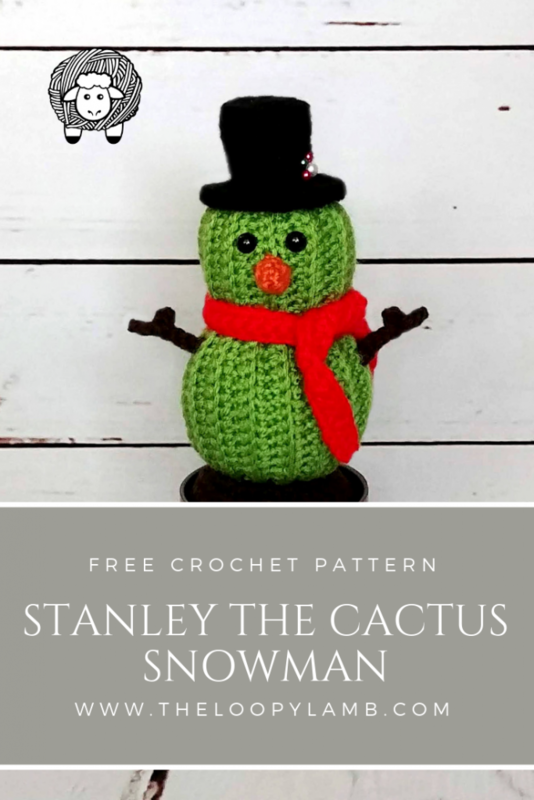 An ad-free version of Stanley the Cactus Snowman’s pattern can be purchased HERE for a small fee. This has been such an exciting adventure to be a part of this program. It has been a wonderful opportunity to connect with some other designers as well as share some of their beautiful work with you all. Follow me on Instagram to see all content from the bundle I’ve been sharing! On November 10th, I will be featured as a guest designer for a second time on Crochetpreneur.com. This time it will be my pattern for Saint Prickolaus that will be featured. This cute little guy decided that it was time to take a Christmas vacation this year so he bundled up in his holiday finest for his trip. I sometimes struggle trying to come up with a name for my patterns so I enlisted the help of my family to come up with something for this guy. We had a lot of fun trying to come up with something fun and punny. Since Saint Prickolaus wears a Santa hat and Saint Nickolaus is another name for Santa, we decided to go with Saint Prickolaus! 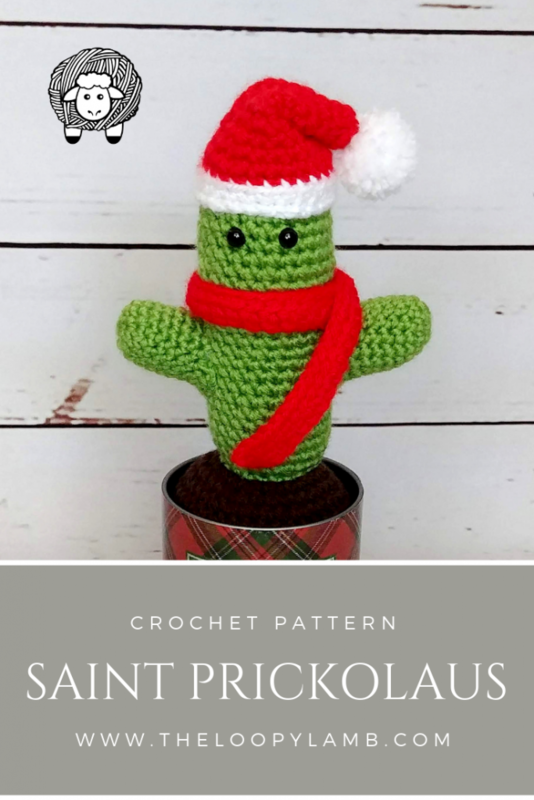 You can get an ad-free version of the Saint Prickolaus pattern for a small fee from my Etsy shop HERE. 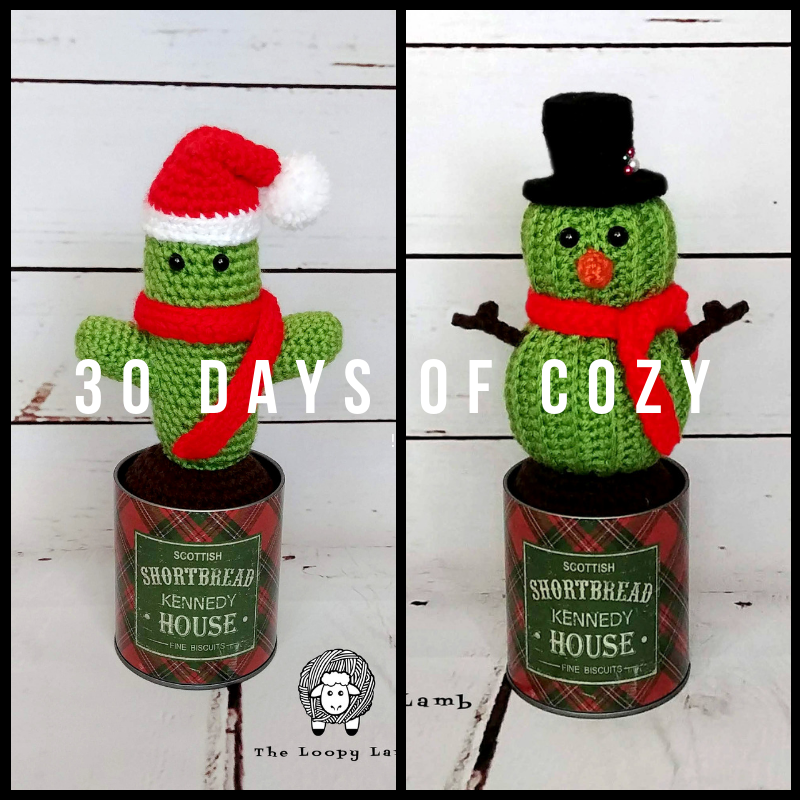 Have you checked out the 30 Days of Cozy Pattern Bundle? 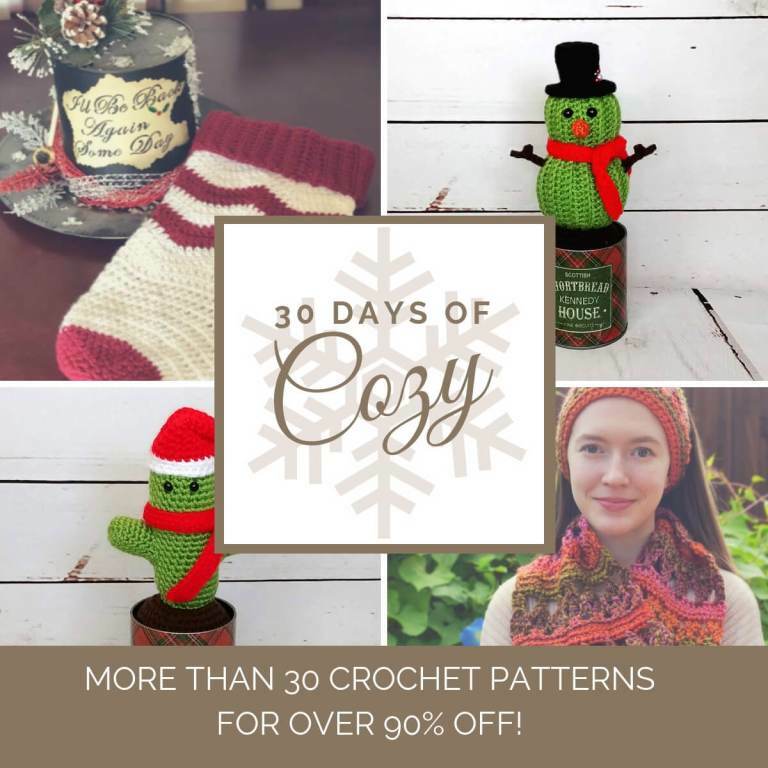 Every day for the month of November, Pam Grice of Crochetpreneur.com will feature a different pattern from up and coming designers for free. She has bundled all of these patterns and a TON of extras into a bundle. There are 30+ patterns in the bundle for only $10 USD! The bundle is only available until the end of the month so don’t wait too long before checking it out. You can check the bundle out here: HERE. Hi! I’m Ashley. I’m a crochet enthusiast, designer and crafter. On my blog I’ll share my crochet projects, patterns and crafting ideas. I hope I inspire you to make something beautiful and fun. Be in the loop - join our newsletter! Please check out my Etsy page! 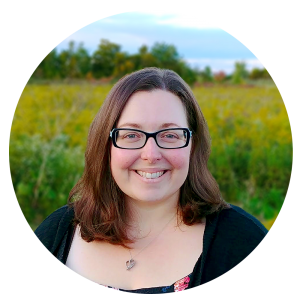 Ashley Parker is a participant in the Amazon Services LLC Associates Program, an affiliate advertising program designed to provide a means for sites to earn advertising fees by advertising and linking to Amazon.ca.